The EU sanctions came as Europe is attempting to salvage the Joint Comprehensive Plan of Action. The agreement regarding Iran’s nuclear program, implemented three years ago today, was signed by Iran along with the United States, Britain, France, Germany, China and Russia. The U.S. withdrew from the agreement in May 2018, but Europe has tried to circumvent U.S. sanctions and keep the deal in place with Iran. This year marks the 40th anniversary of the revolution, in which radical Shiite clerics overthrew the nation’s monarchy. As a result, the West lost a friend and gained an enemy. Daniel 11:40 says Iran will “push” against Europe. This “push” from Iran is one of the factors that causes European unification. 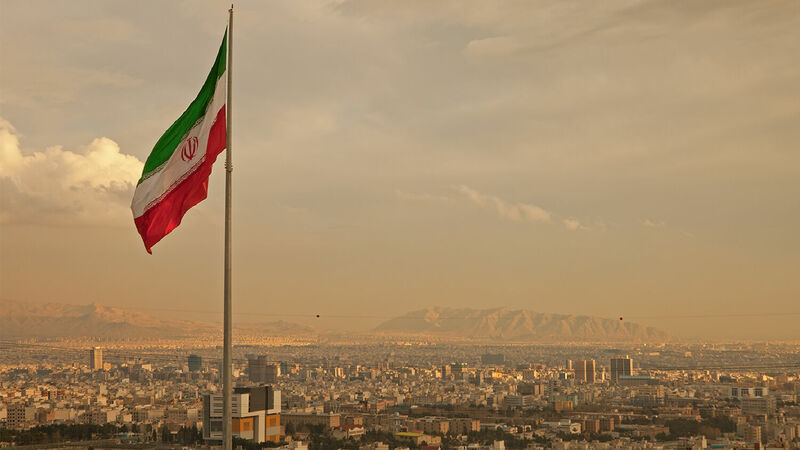 These recent sanctions by the EU are the early stages of its unification against an aggressive Iranian foreign policy.